Literary Arts is a comprehensive literary center serving 20,000 Oregonians every year through a variety of programs. Our mission is to engage writers, support writers, and inspire the next generation with great literature. 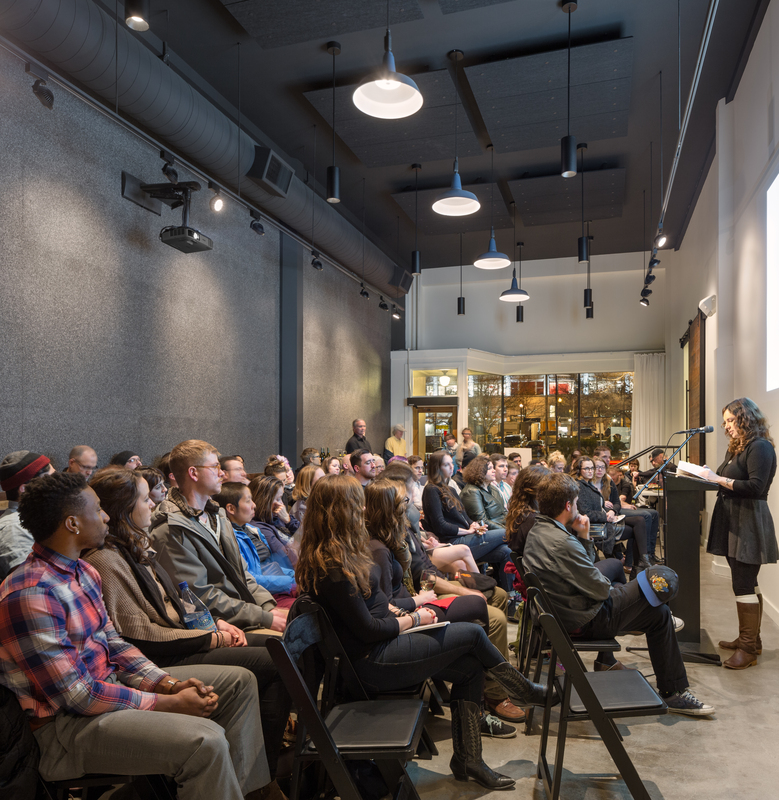 The organization began in 1984 as Portland Arts and Lectures, an event series designed to bring leading authors and cultural thinkers to Portland. Within four years, demand for tickets moved Portland Arts & Lectures from the basement of the Portland Art Museum to the 2,700–seat Arlene Schnitzer Concert Hall, where it currently resides. Now a Portland tradition, the series brings the world’s most celebrated writers to present original talks about their art, as well as the most compelling political, social, and cultural issues of our time, before one of the largest literary lecture audiences in the nation. In addition to the live concert hall events, our visiting authors engage with local writers and students. 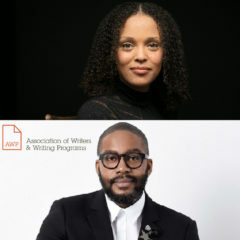 By bringing these celebrated artists to Oregon, Literary Arts elevates civic discourse in our community, inspiring a deeper understanding of the most urgent issues of the day, and building a more informed and inclusive community. In 2014, Literary Arts officially acquired the Wordstock festival, a nine-year-old program that was created by the Portland-based organization Community of Writers. The acquisition was made possible through grants from the James F. and Marion L. Miller Foundation, the Meyer Memorial Trust, and the M.J. Murdock Charitable Trust, and the first relaunched event took place on November 7, 2015 at the Portland Art Museum. 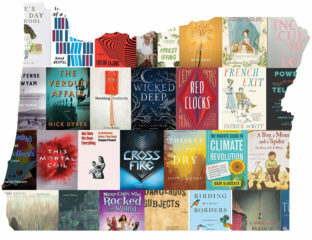 The Festival, renamed the Portland Book Festival in 2018, brings more than 8,500 attendees (on average) and more than 100 authors together each November. This day-long celebration of books brings readers and writers of all ages together to share in and exchange stories. Literary Arts has been offering Delve Readers Seminars since 2005. The program engages readers in exploring challenging books in lively discussion-based seminars led by an experienced scholar. Participants engage in dialogues with the authors of the books we love and their various cultures of thought and experience, and also potentially with one another. In addition to live programming for readers in the concert hall and at our community space, Literary Arts hosts The Archive Project, a radio show and podcast in collaboration with Oregon Public Broadcasting. Through this program, an online archive of recorded author lectures is accessible to anyone at any time, free of charge. 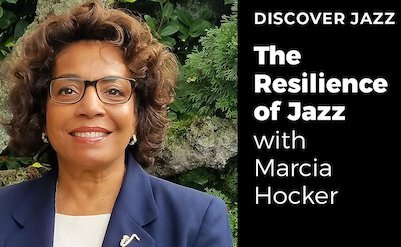 The radio show offers us the chance to introduce new people to acclaimed writers and artists whose work centers on compelling and important issues. Now in its fifth season, The Archive Project attracts 12,000 and 15,000 broadcast listeners per week in Oregon and Southwest Washington and about 40,000 podcast downloads each year. In 1993, Portland Arts & Lectures merged with the Oregon Institute for Literary Arts (OILA), a program dedicated to supporting Oregon’s writers and publishers through grants, awards, and public recognition. The mission of OILA lives on through the Oregon Book Awards and Literary Fellowships program. We have honored over 600 Oregon writers and publishers and distributed more than $900,000 in fellowships and awards. 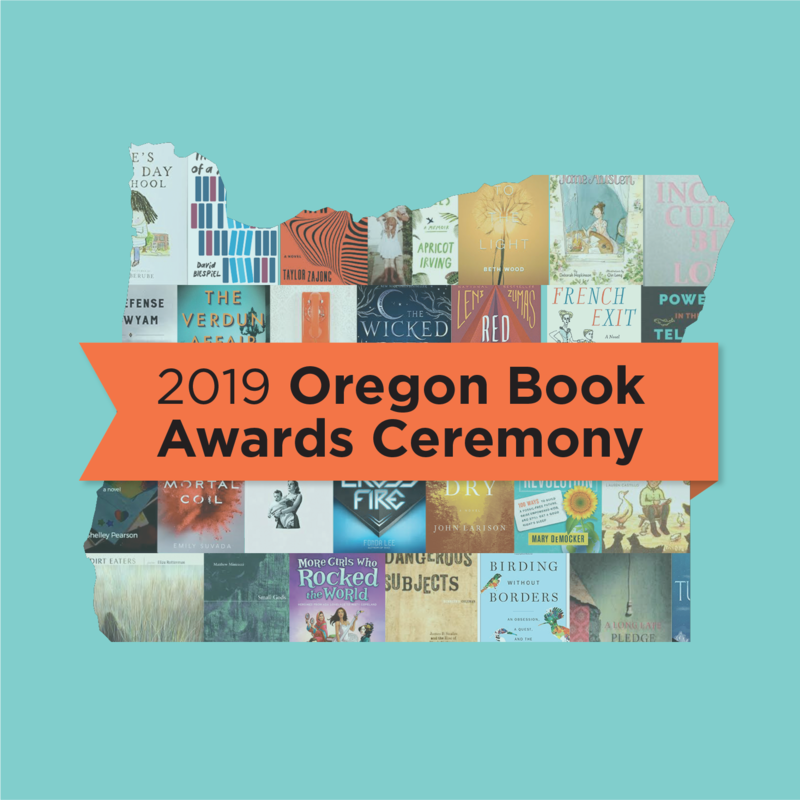 Oregon Book Awards winners and finalists participate in the Oregon Book Awards Author Tour, which offers free readings, school visits and writing workshops in public libraries and independent bookstores in towns across the state (eight-ten cities per year). Since 1999, readings have taken place in 20 communities, connecting readers and writers statewide. The tour helps expose communities to working artists and their stories, fostering connections between the rural and urban communities of our state. In 1996, we launched Writers in the Schools (WITS) to cultivate young readers and writers, and support Oregon writers, through residencies in the public schools. The program has grown to employ over 20 Oregon writers each year, who teach semester–long writing workshops in all local public high schools and several alternative programs. 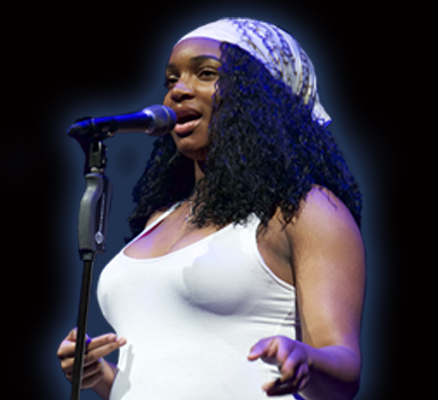 Over the years, we have expanded our work with public high schools by offering authors visits, tickets and transportation to events and youth workshops, and a city-wide youth poetry slam called Verselandia! This suite of offerings, now called Youth Programs, serves more than 4,000 students each year.